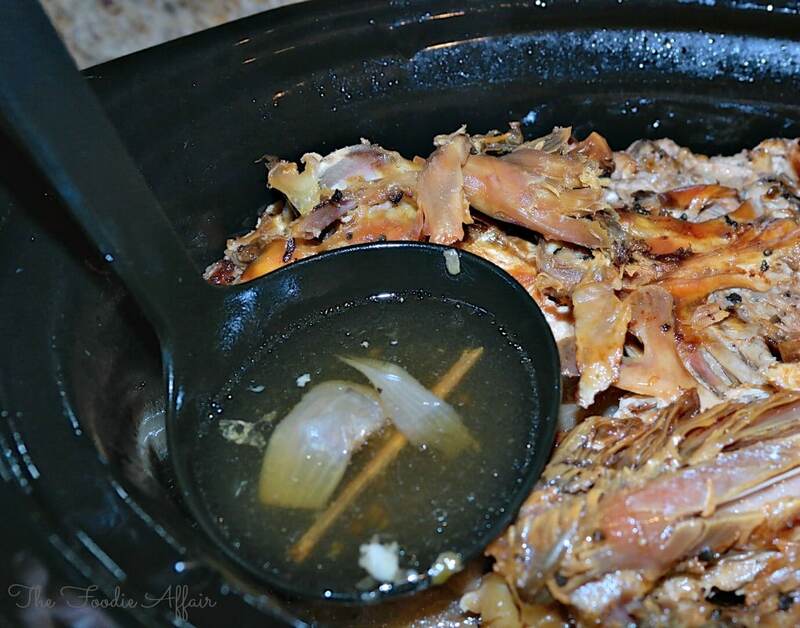 Slow Cooker Turkey Stock made from the Caracas leftover from your Thanksgiving feast! Add to all your recipes that call for turkey or chicken broth or enjoy a cup just as it is. 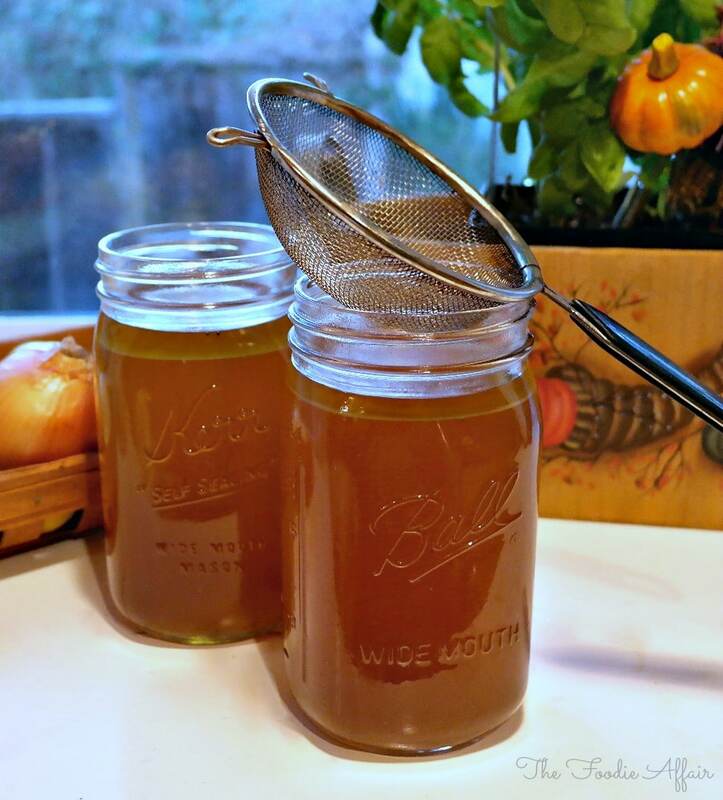 Instead of tossing all the bones leftover from your Thanksgiving feast, make an easy and flavorful broth to use in soups and any other dish that you use broth in! As I put away the leftovers from our Thanksgiving feast, it looked like we barely touched the dishes that were prepared! I was sure glad that we picked one heck of a large turkey to cook so that we would have plenty to send off with family and have turkey for meals to come! One of the first meals I want to make is turkey soup, and nothing tastes better than soup made with homemade broth! I had enough time in the kitchen though, so I put my slow cooker to work and made this full-flavored turkey stock! This rich amber turkey broth is preservative free and without the extra fillers that some brands add to their broths. That’s the beauty of making your own, you know exactly what ingredients are used! We cooked our turkey with apples and onions, and I didn’t bother removing them from the carcass. The more flavor the better! All I added was cold water, a chopped onion, some celery and a few spices before setting the cooker to the low setting. Eight hours later I had 12 cups of a basic turkey stock! Fit turkey carcass into the slow cooker, cutting in pieces if necessary. Add onion, celery, bay leaf and thyme. Add cold water (filtered) until it reaches about an inch below the top of the cooker. Turn on low and cook for 6-8 hours. Remove carcass and add salt and pepper to the stock. Strain stock into heatproof containers. 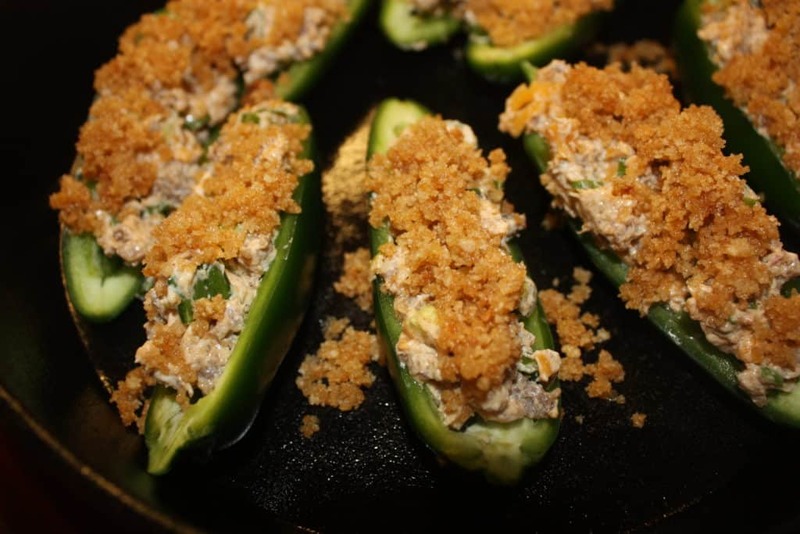 Use right away or let cool at room temperature before refrigerating. 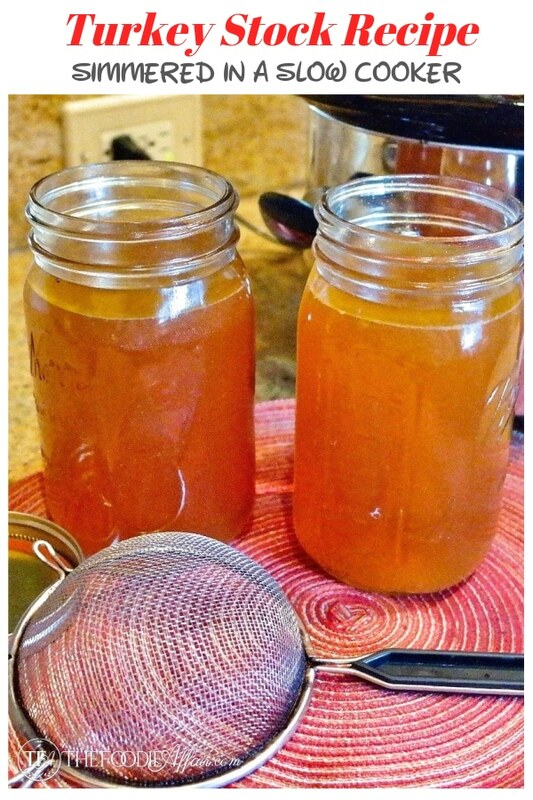 I love a good homemade turkey stock and would really like to try your recipe! I chopped up all the turkey and tossed the bones in the pot and cooked my stock for hours but had to keep checking on it. I should have used the slow cooker and left it all night. duh! Happy Thanksgiving Sandra. Your turkey broth looks so rich and delicious. SLOW COOKER!!!!! This would have simplified my life!!!! Pinned for later reference. Thank you. I love homemade stock, especially right after Thanksgiving. Some of the boxed stuff has soy and my daughter is allergic to soy, so homemade is the way to go! 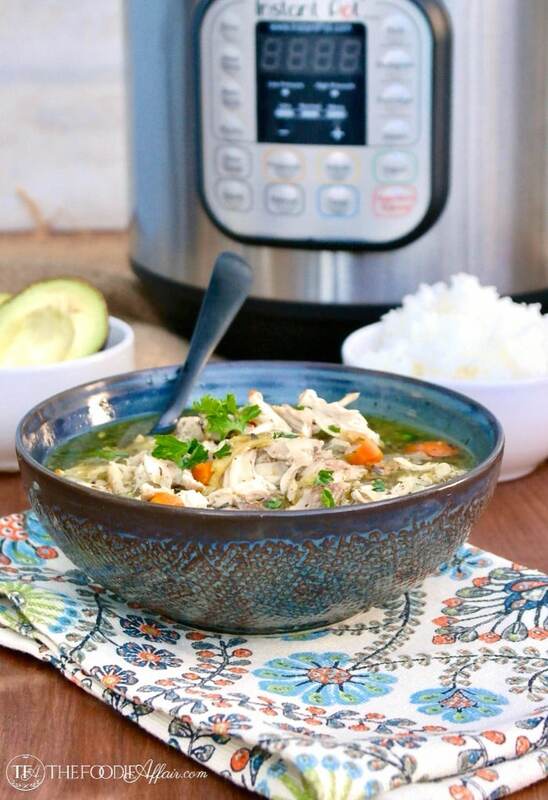 Great idea to go slow cooker instead of babysitting it on the stove all day. 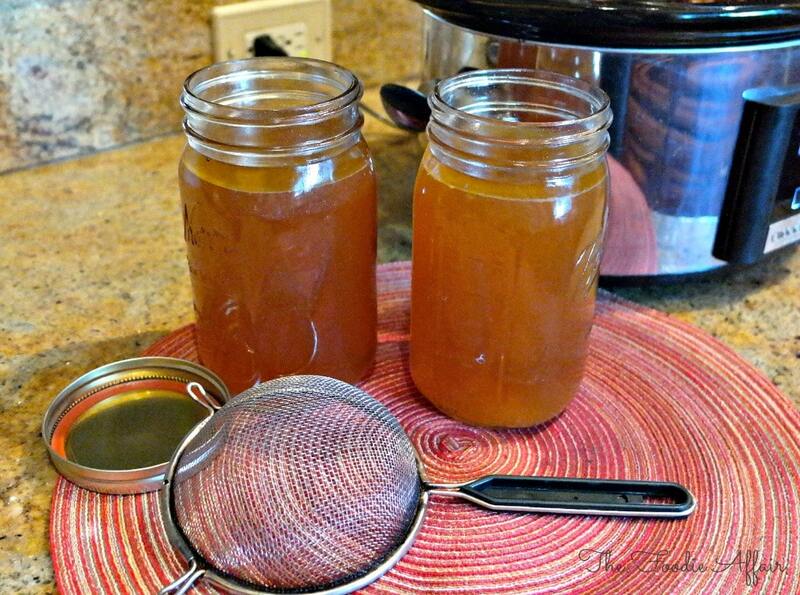 This recipe for Homemade Slow Cooker Turkey Stock just became my best friend. Thank you for such and easy fantastic idea! I can’t wait to try out your method! Heidy, it’s so nice to put everything in the slow cooker and basically forget about it until it’s ready to strain! So easy and delicious. G’day I have never made turkey stock before so thank you for allowing me to learn something new! Hi Joanne! I’ve only made stock a couple of times and I always say I need to make it a habit. The flavor is so much better than store bought broth! I love that you used your slow cooker for this and I totally agree that the time spent in the kitchen doesn’t equal the amount eaten. I’m totally making this stock this year! I love the rich color of this stock, I’m sure it’s super flavorful. And the slow cooker makes it so easy! I always make my own broth for Thanksgiving, but I’ve never done it in the crock pot. 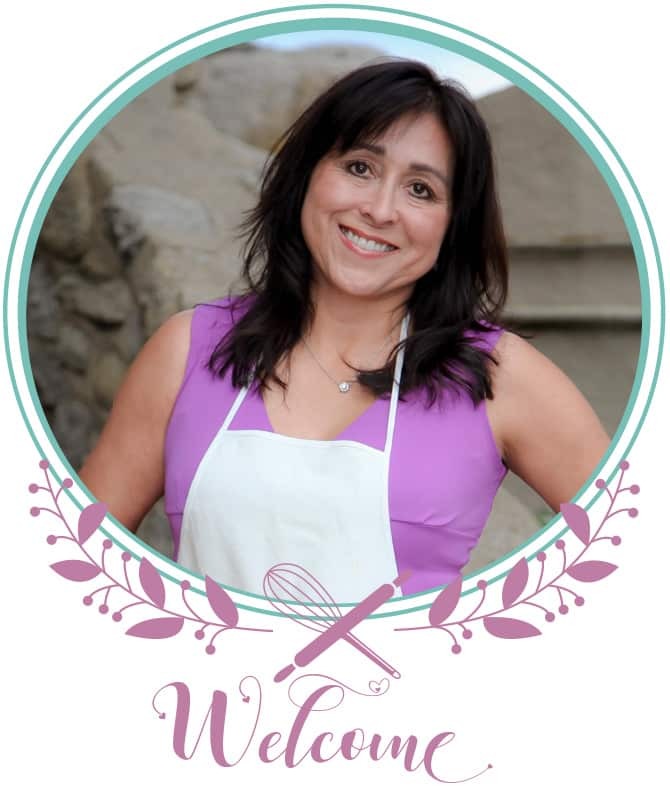 Thanks for the recipe – I’ll be trying it soon! I have just added this to my list to save for thanksgiving…. Im loving all of the options to make so many things in the crock pot! This sounds like such a flavorful broth… thank you! Makes such amazing stock!! I always cook my turkey carcass on the stove. Why did I never think to use my slow cooker?! 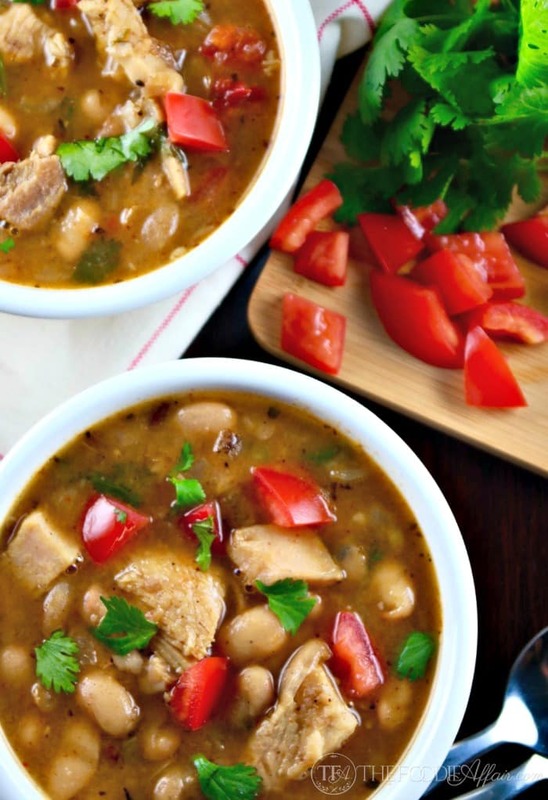 Using the slow cooker is a great way to not have to keep an eye on the stove!